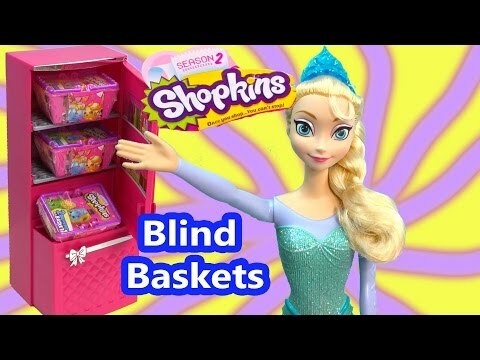 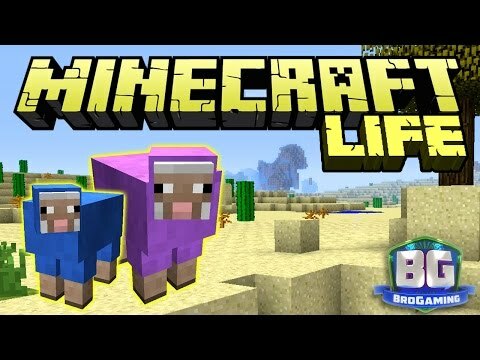 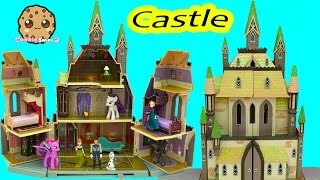 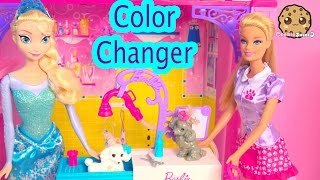 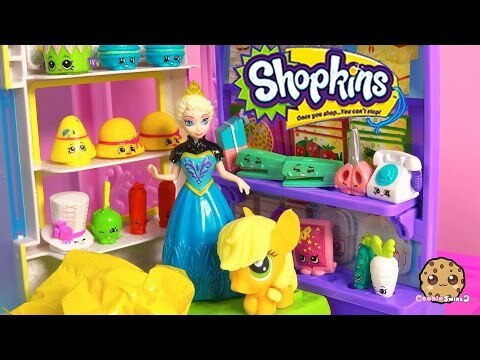 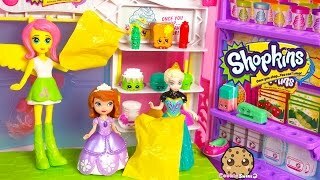 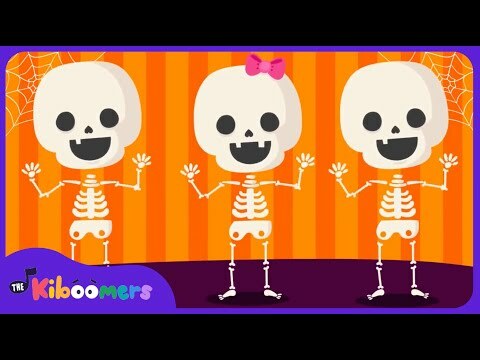 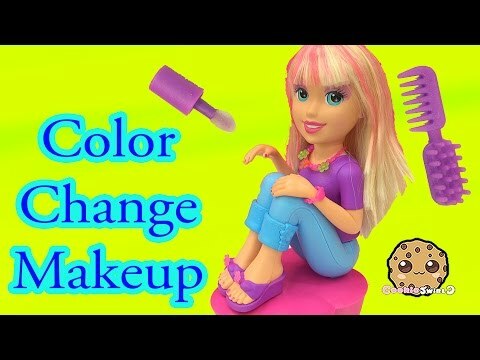 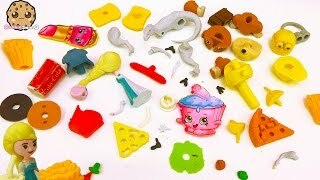 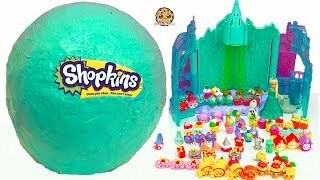 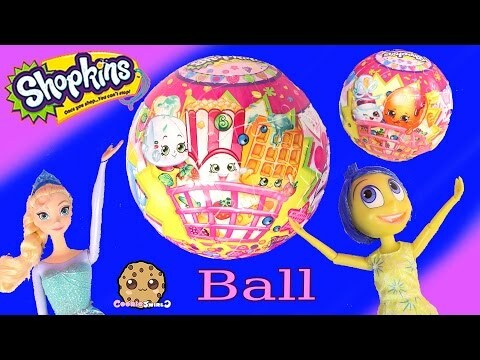 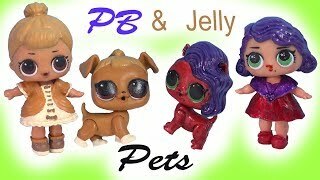 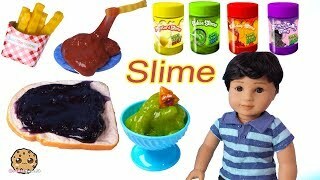 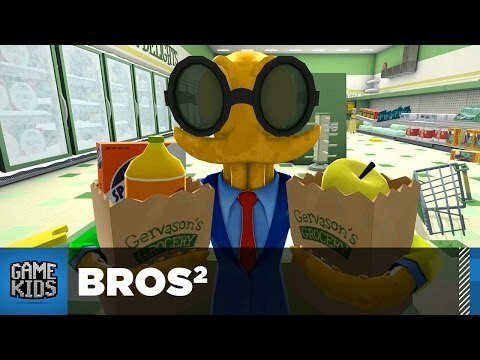 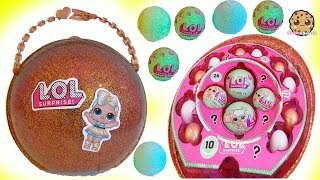 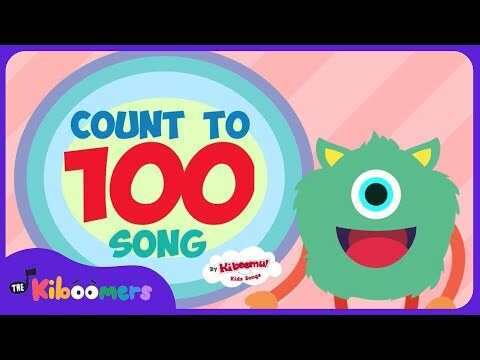 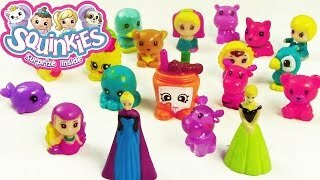 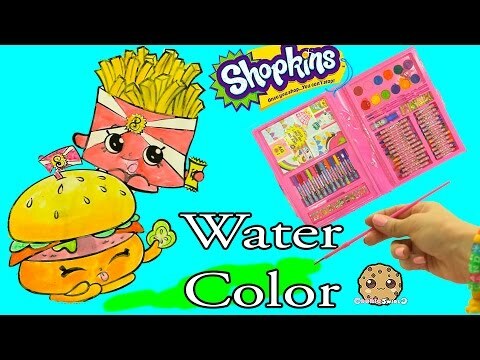 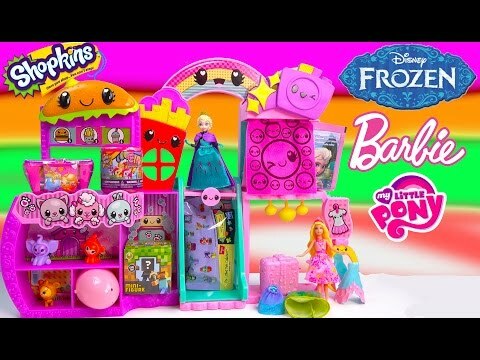 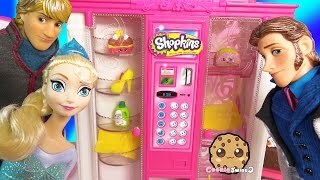 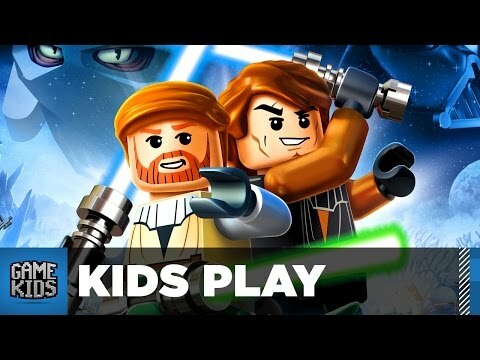 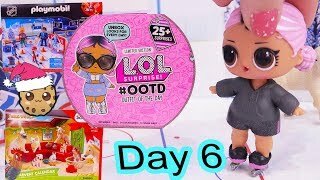 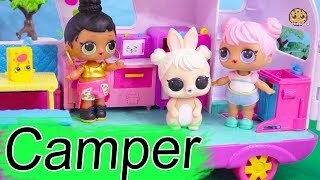 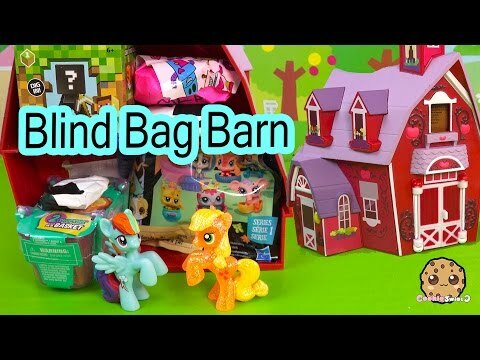 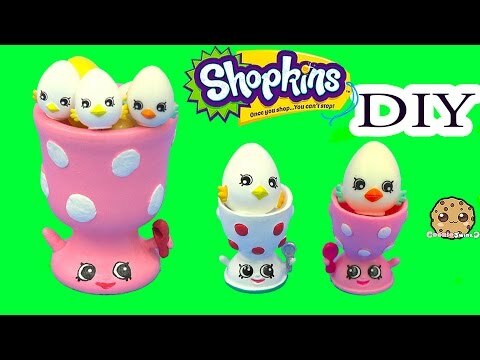 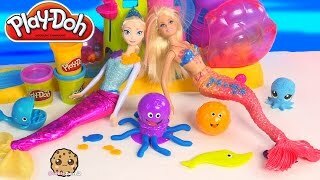 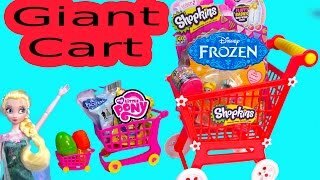 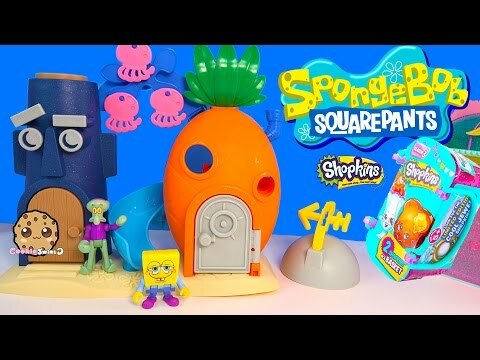 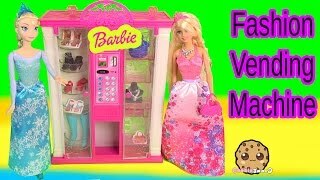 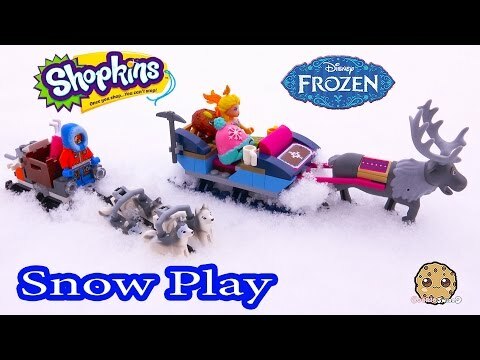 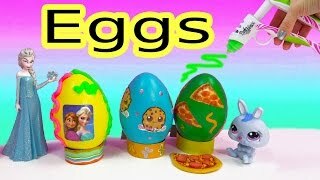 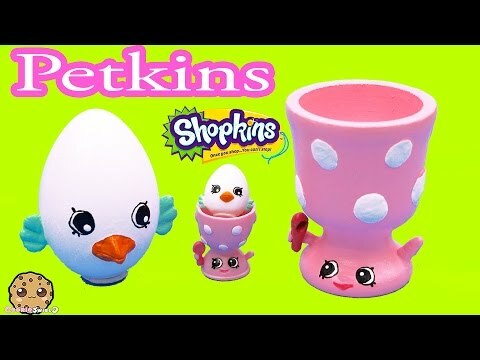 Array ( [id] => 844 [uniq_id] => ee0d11bbb [video_title] => Shopkins Giant Scented Erasers Opening Play Video With Barbie & Disney Frozen Queen Elsa Dolls [description] => The perfect school supplies: Shopkins giant scented erasers! 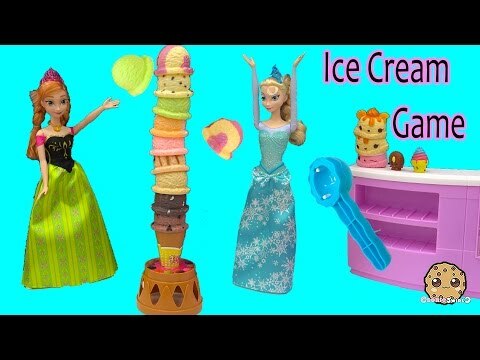 From Season 1 its Apple Blossom, Cheeky Chocolate and Strawberry Kiss! 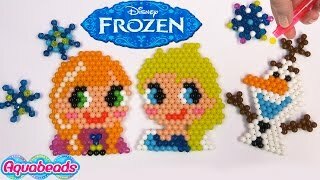 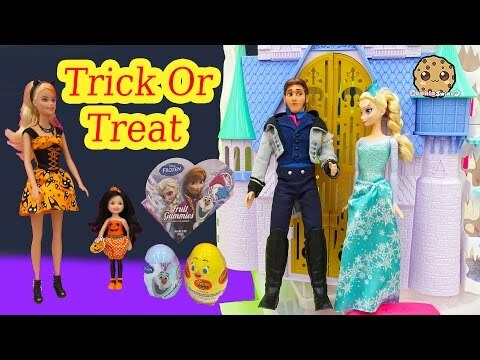 Barbie and Disney Frozen Queen Elsa (dolls) review each item! 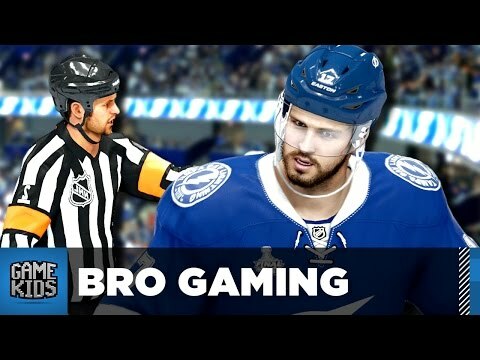 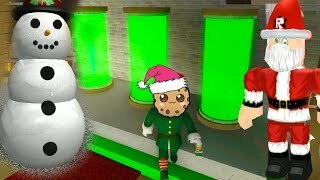 Enjoy this video cookieswirlc fans! 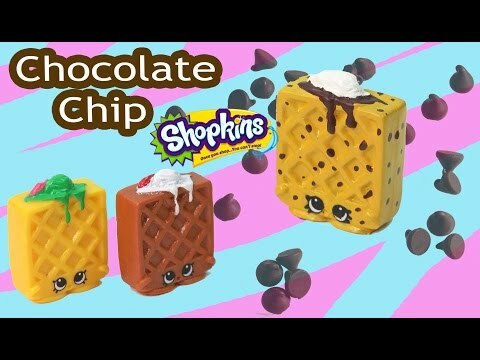 The perfect school supplies: Shopkins giant scented erasers! 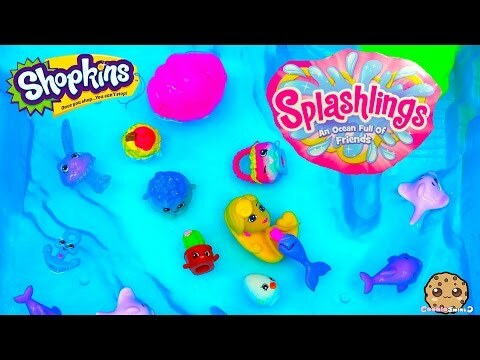 From Season 1 its Apple Blossom, Cheeky Chocolate and Strawberry Kiss! 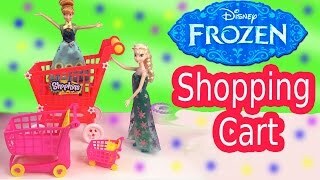 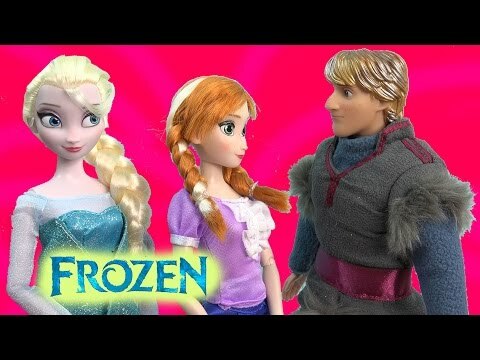 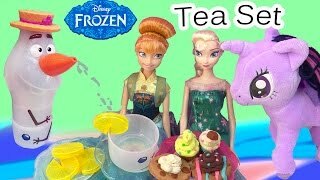 Barbie and Disney Frozen Queen Elsa (dolls) review each item! 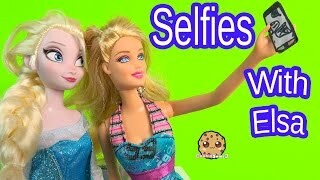 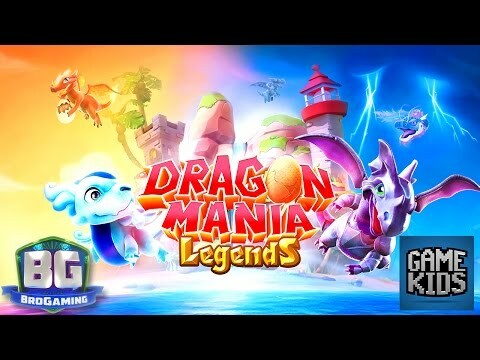 Enjoy this video cookieswirlc fans!